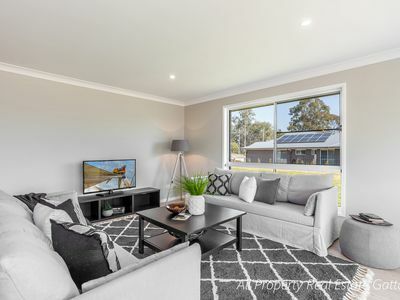 Sophisticated Living - Brand New Property! 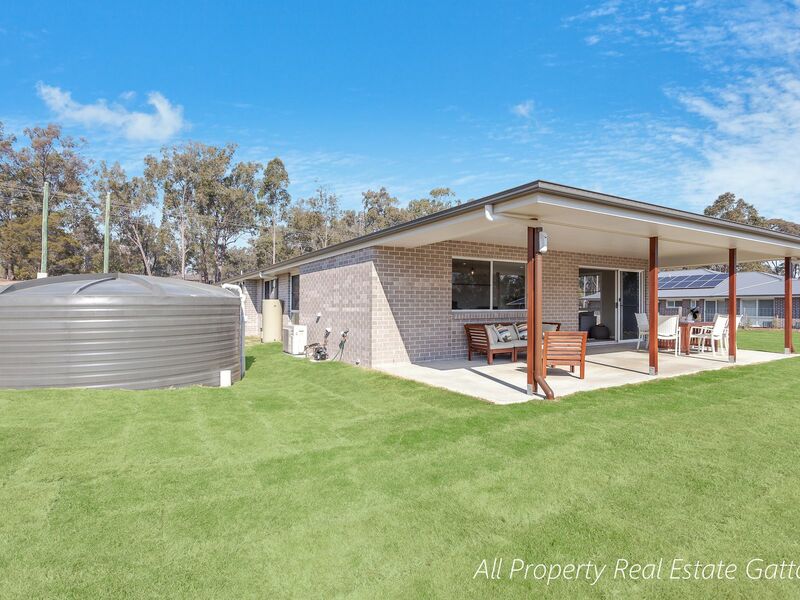 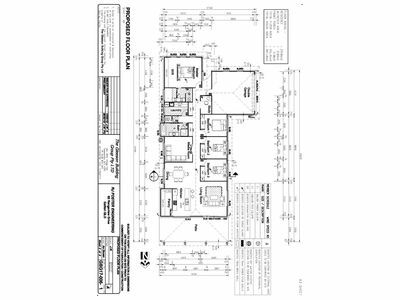 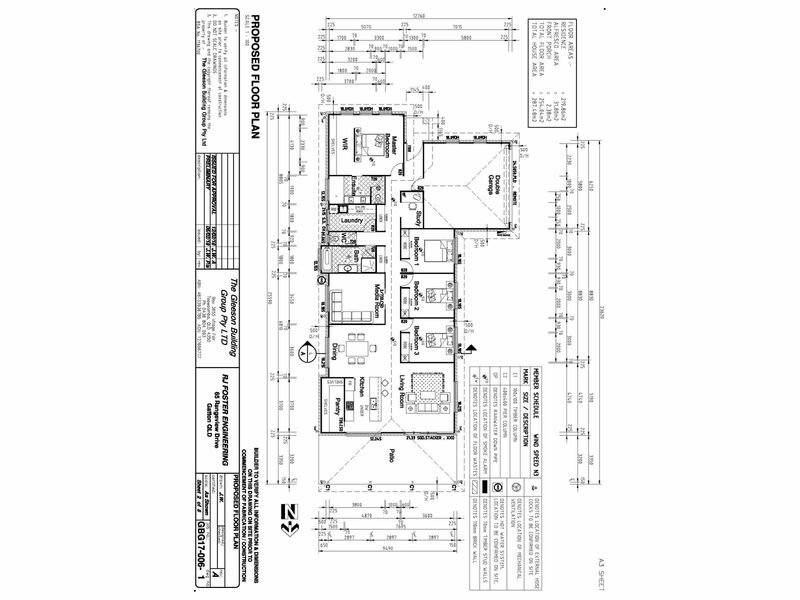 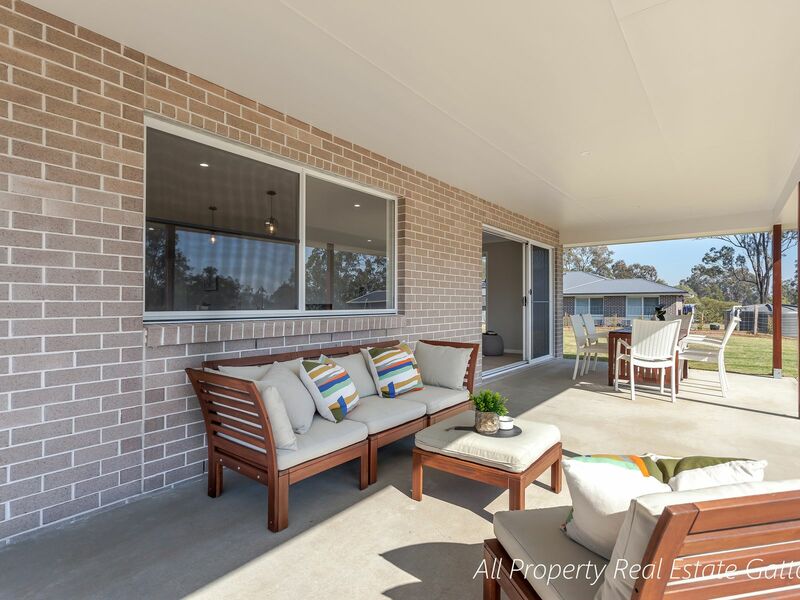 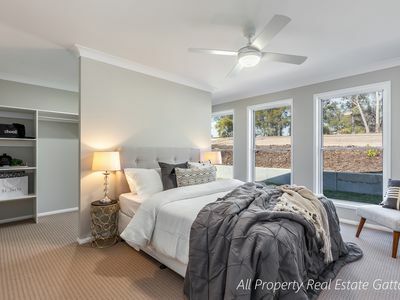 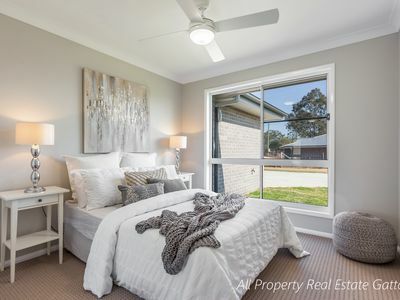 Nestled on the edge of Gatton is this well designed brand new home. 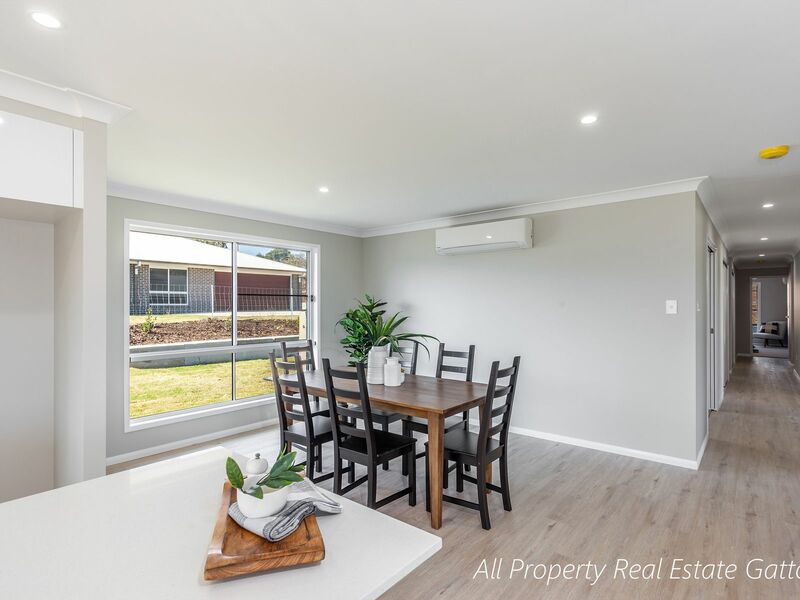 Recently completed, if you're looking to secure the first home owners grant you may be eligible with this home! 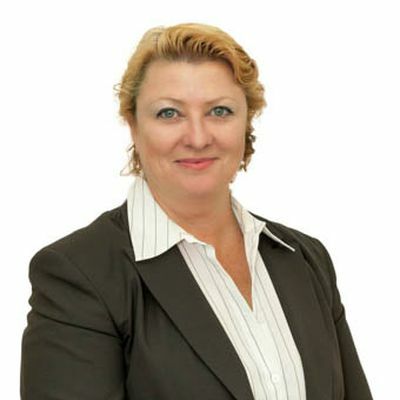 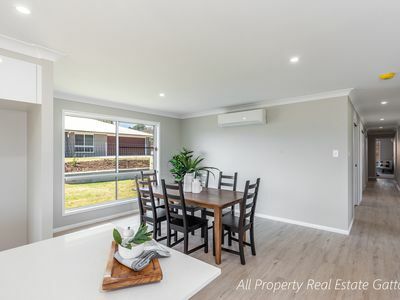 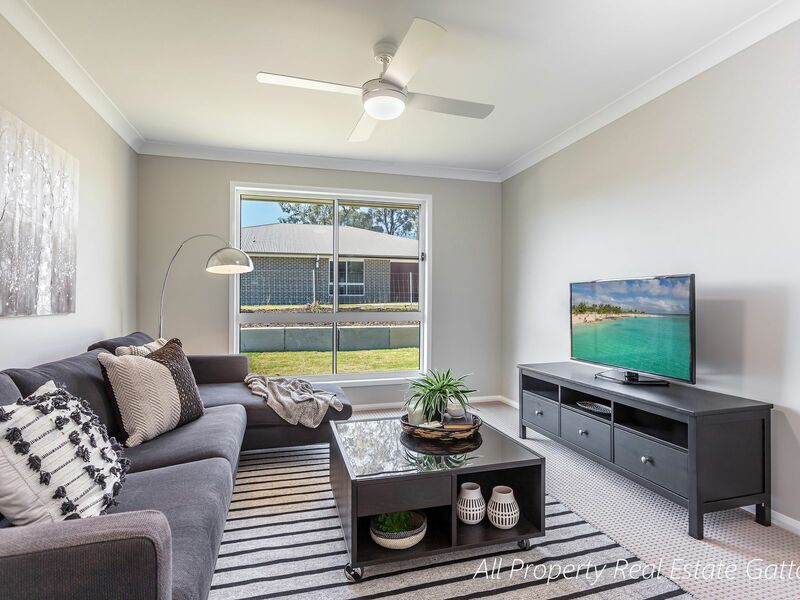 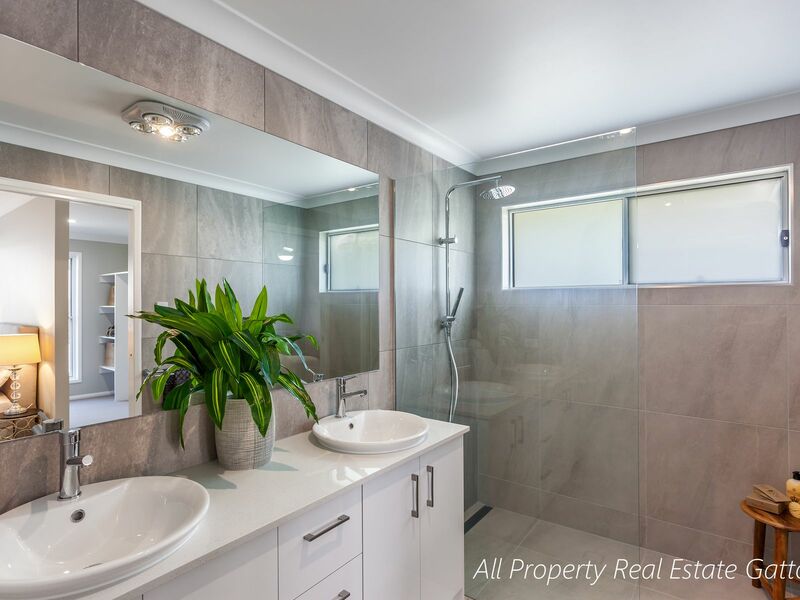 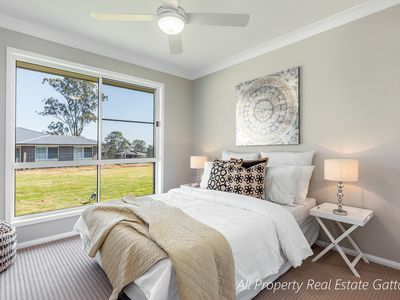 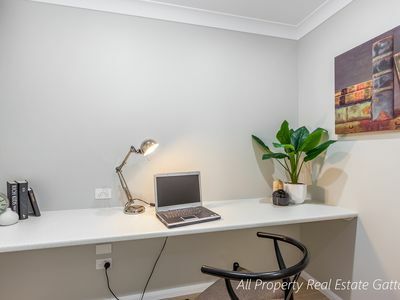 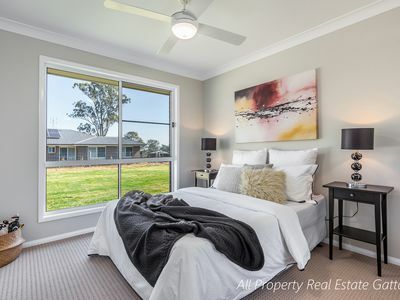 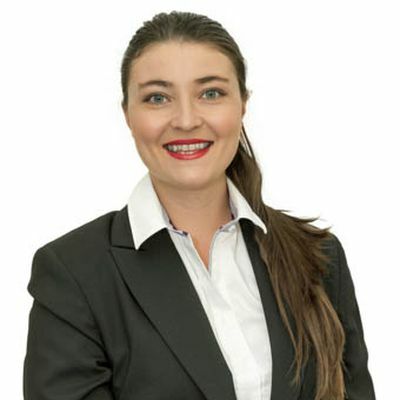 This is exquisite living located only 5 minutes to Gatton which has Primary Schools, High School, various gyms, Gatton's Aquatic centre, Lake Apex & Gatton's Cultural Centre. 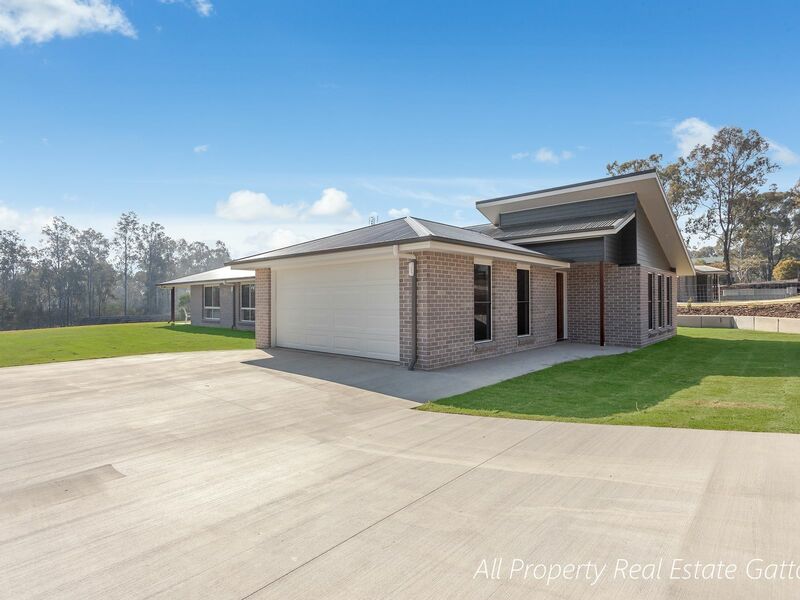 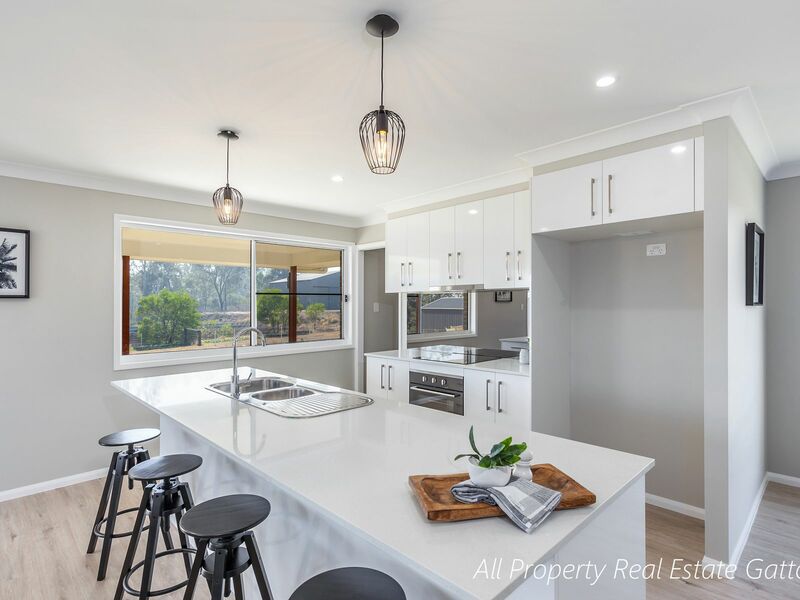 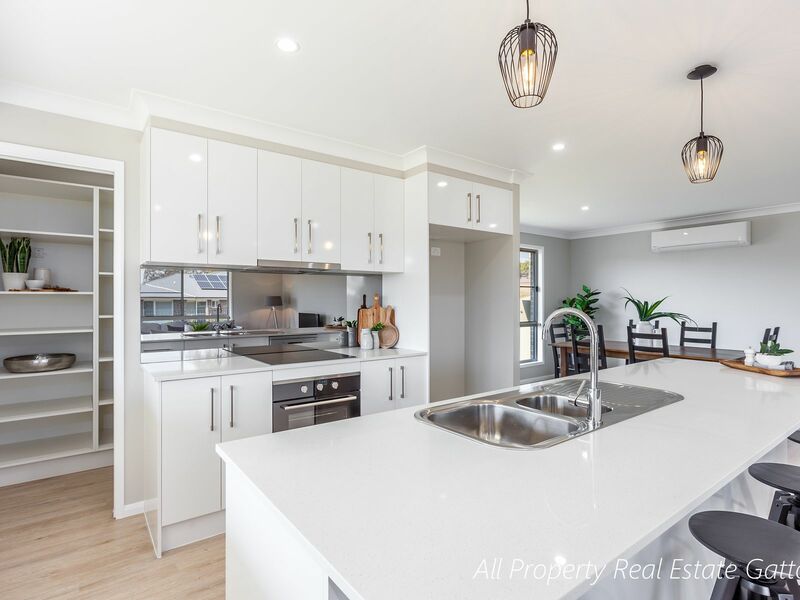 This is a beautiful part of the Lockyer Valley, settle in here today and start making your own memories in this prestige lifestyle property.